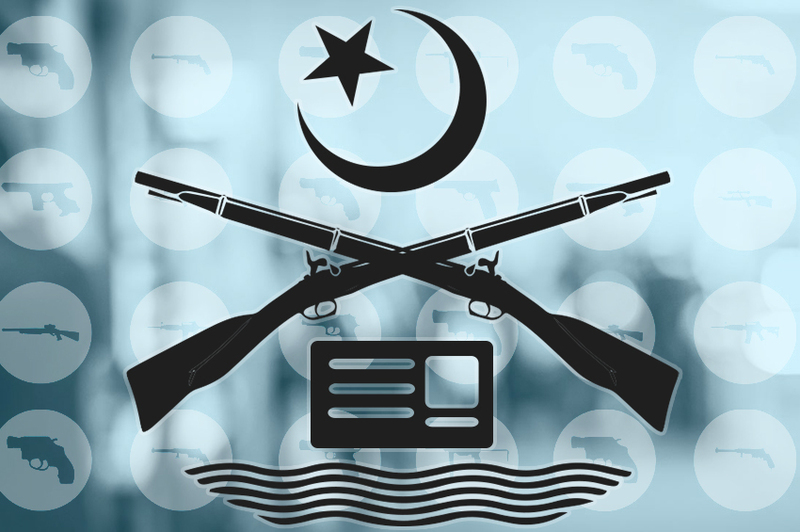 NADRA is working with 3 Governments; Federal, Punjab and Sindh ensuring a reliable and secure system for the issuance of Computerized Arms License cards. The new system replaces the old booklets with a highly secure PVC card which is convenient to carry in a wallet. This card has been made foolproof and highly secure by introduction of multiple security features. The card also carries electronic data of the weapon and the weapon owner for instant machine use and integration with other verification systems. Verification of individuals is ensured with weapon owner tracking ability through National Database. National Database and Registration Authority (NADRA) was established as National Database Organization (NDO), an attached department under the Ministry of Interior, Government of Pakistan in 1998.